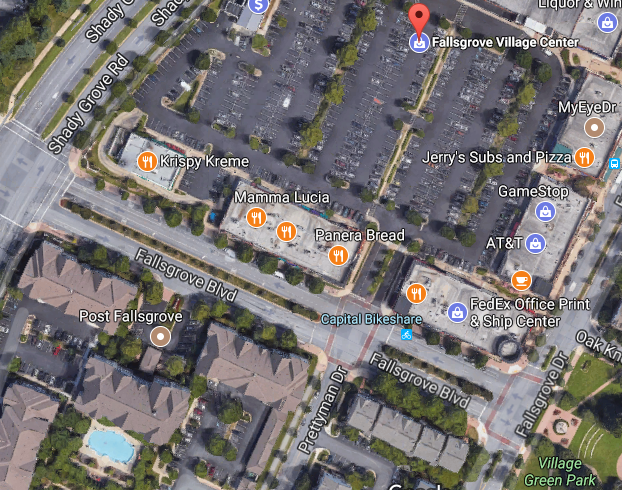 A Nighttime Noise Waiver has been requested for road milling patching and resurfacing in the vicinity of Fallsgrove Village Center in Rockville. Work will be performed between 8:00 PM and 5:00 AM, and is scheduled to begin next week, weather permitting. The resurfacing will be on Fallsgrove Boulevard, between Shady Grove Road and Fallsgrove Drive. Residents in the adjacent apartments may want to stock up on earplugs and fire up the white noise machine.